About Us - Homestead, Kendall, Miramar, Miami | K&R Painting and Remodeling Corp. If you need assistance from a reliable painting contractor, K&R Painting and Remodeling Corp. is the right choice for you. 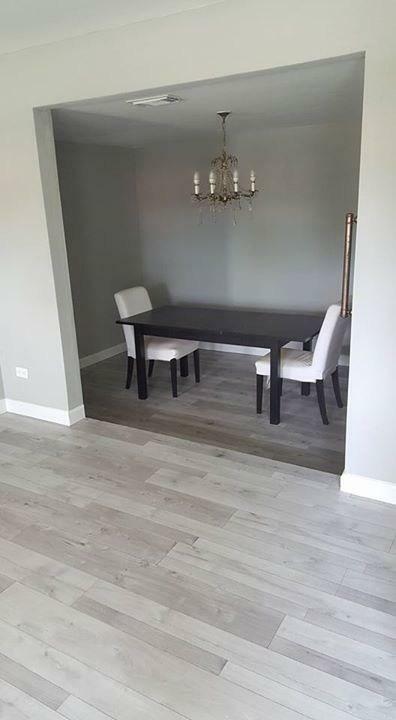 With our substantial experience in the business, we have become a household name for many people residing in Homestead, FL, providing quality work and an exceptional customer service. Working with us comes with some additional benefits which you can see mentioned below. Keep reading if you are interested in learning more. What sets us apart from the competition in Homestead, FL? Our many years of experience in the painting service business. We take a professional approach to meeting the needs of our customers and exceeding their expectations. Our affordable rates that won’t test any reasonable budget expectations. 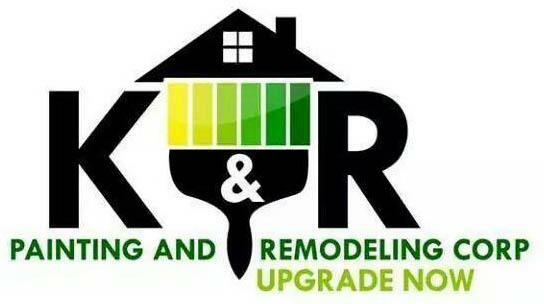 Why turn to K&R Painting and Remodeling Corp.? We provide one of the most preferred painting services to both our residential and commercial clients. We utilize only top brand paints for each paint job and professional grade equipment for each remodeling project we undertake. When it comes to finding a reliable remodeling and painting contractor, our company will step up to the plate for your needs. Contact our company today at (786) 310-9798 and schedule your requirements with our team. To learn more about what we offer, how we can assist you, and any information you have in mind, just ask, and we won’t hesitate to answer you. We look forward to hearing from you soon.